PRIVATE CLOUD: Create a single dedicated cloud instance for your business to connect to securely. PUBLIC CLOUD: Integrate your business with an offsite location to quickly access your apps, documents and information. HYBRID CLOUD: Utilize a combination of Public, Private, Hybrid and Dedicated Hosting directly on premise. 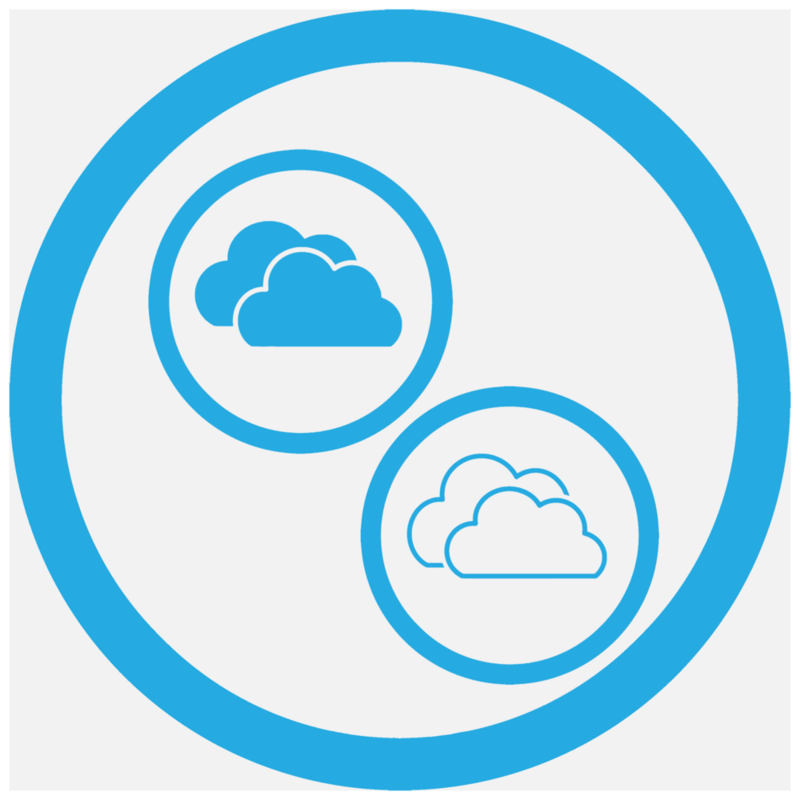 MULTI-CLOUD: Utilize a combination of Public, Private, Hybrid and Dedicated Hosting in both an on premise and off-site locations.